Study, Design, Construction Machinery Weighing & Automation Weight. 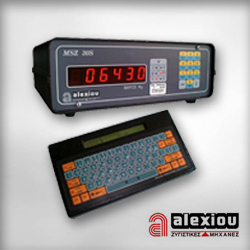 The weighing machines and automation of ALEXIOU S.A. – Weighing machines company, find applications and operating in all industries. 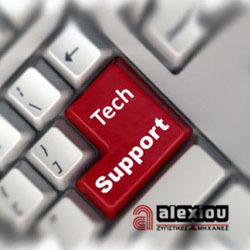 The specially selected staff of the Support Department of ALEXIOU S.A. is continuously trained and kept informed on modern weighing issues. In 2008, the Laboratory Calibration of ALEXIOU SA Co., obtains accreditation from National Accreditation System, for providing calibration services. 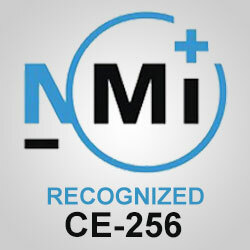 ALEXIOU SA has obtained anEU quality system Approval from NMI Certin BV. 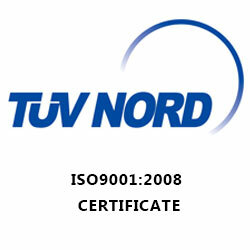 Our weighing systems meets the requirements of Annex II, Module D of Directive 2014/31/EU. 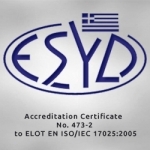 In 2008, the Laboratory Calibration available to the company obtains accreditation from National Accreditation System (ESYD SA) for providing calibration services, offering reliability and validity to your weighing equipment.